Successful MLM Company requires a controlling system on all activities to run multi-level company through the administrative software control Panel. MLM Software India developed a well organized and user friendly MLM administration control Panel through which the Company can manage all operations by a centralized software Panel. Publish and update latest news for MLM members and distributors on the website. Dynamically activate and deactivate website pop-up to launch new schemes for MLM members and visitors. And last but not the least dynamically changes contents of you MLM website. 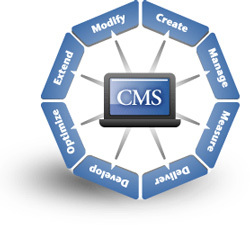 MLM Software India means expert team of professionals which developed many kinds of CMS software and dedicated to manage clients business and organizational websites and providing continuously support 365x24x7.